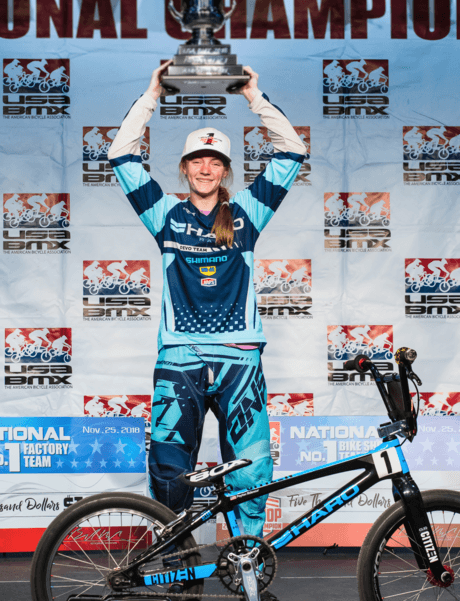 Payton “P-Nut” Ridenour is a 16-year-old girl from Pottstown, Pennsylvania (just outside of Philadelphia), who is a junior in high school. Like most teenagers, she enjoys hanging out with her friends, having fun, and enjoying her new found freedom in getting her driver’s license. Payton also loves being outdoors and the benefits of living in a region that offers a change of seasons to enjoy everything from swimming to skiing and of course, riding bikes. 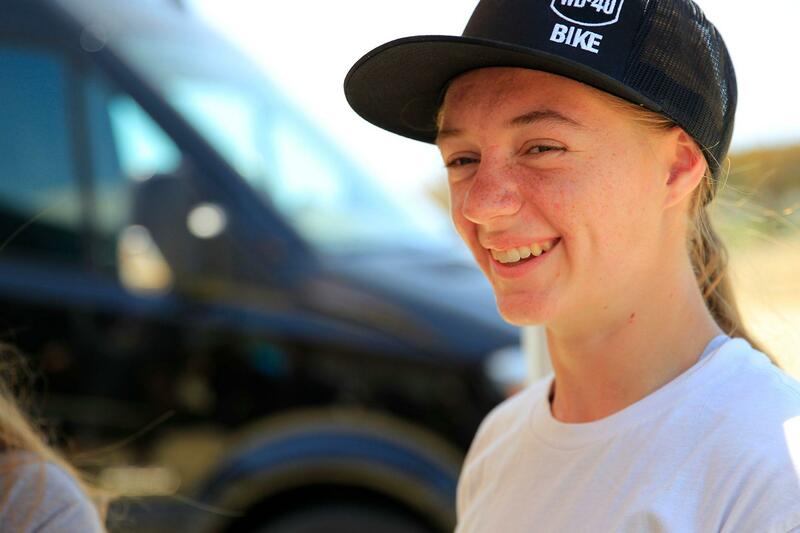 She currently races BMX in the Junior Women’s Elite class and is sponsored by Haro. 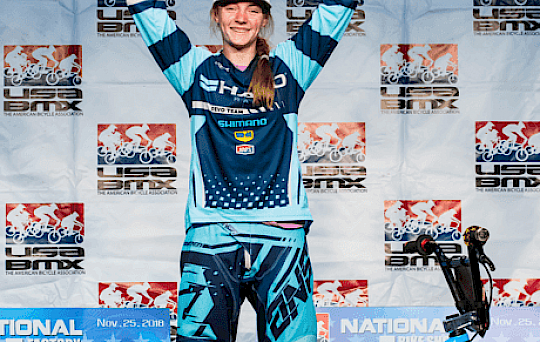 Last year, she was stoked to win the national #1 amateur girl title as well as the national #1 title for her age class. 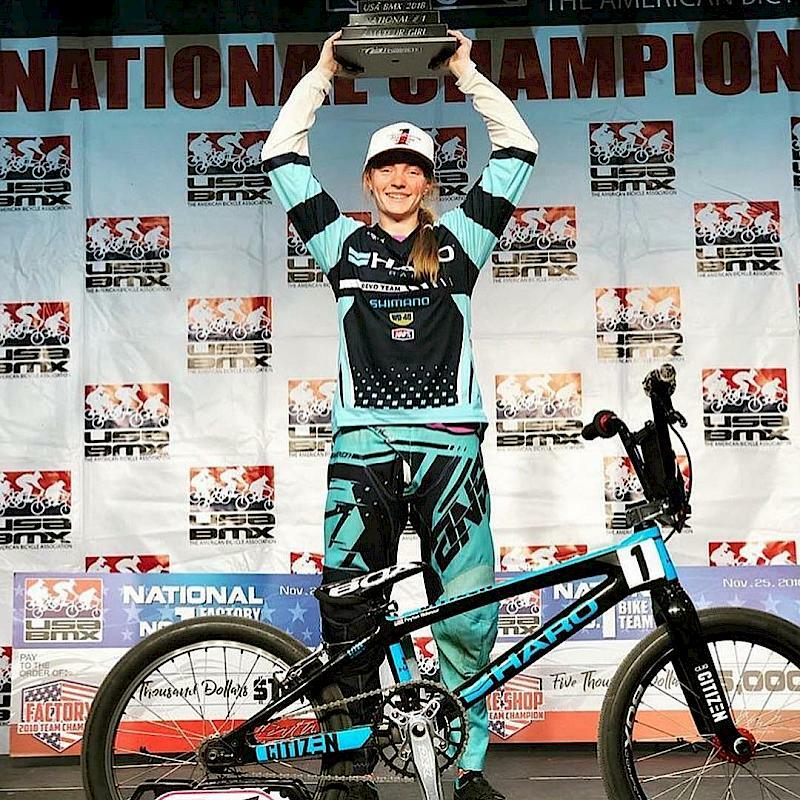 Racing BMX since the age of five, Payton has a won a national #1 amateur girl title, seven national #1 age group titles, and seven race of champions’ titles. Her ultimate goal is to earn a spot on the U.S. Olympic team. But BMX is just the beginning, and Payton also loves shredding the mountain bike trails. 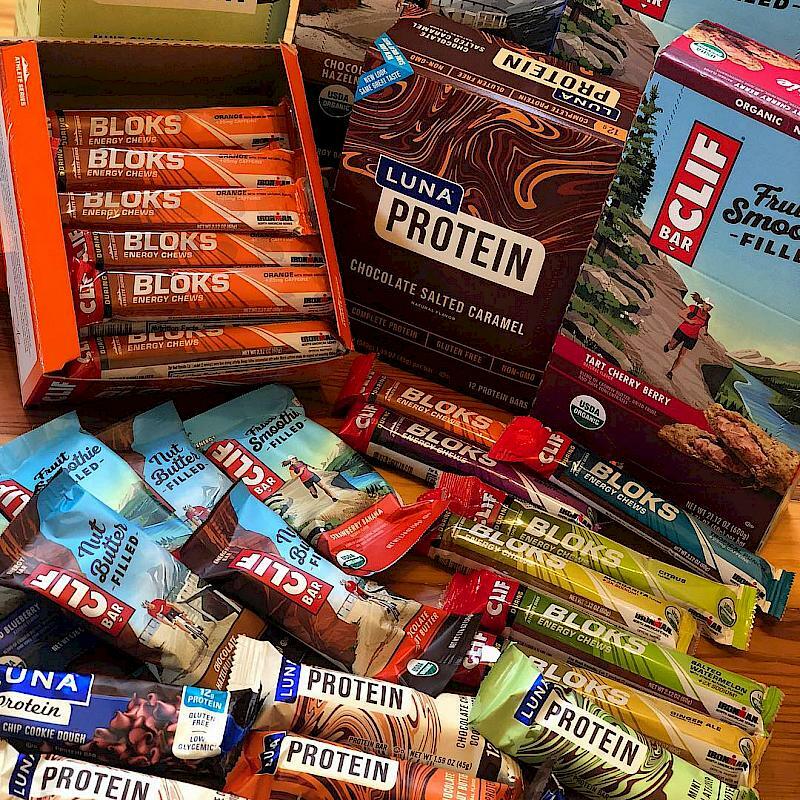 Just outside her home is some of the best singletrack in the Northeast – nothing but rocks, roots, and crazy climbs and descents. 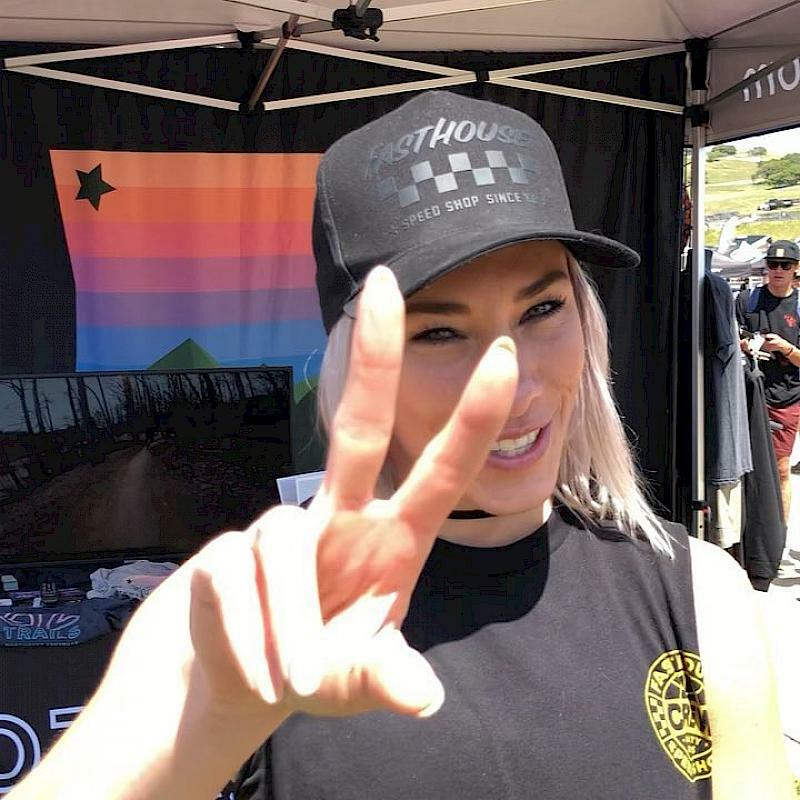 Although Payton is focusing on BMX right now, don’t be surprised if you see her at more mountain biking events. Somethings are just too much fun to pass up. Payton also enjoys mentoring new riders. 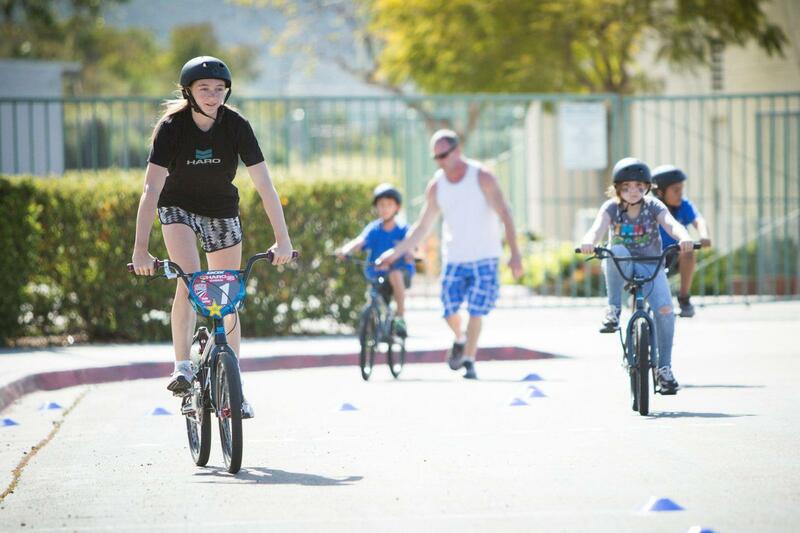 You can always find her working with the kids at the local track and having fun. 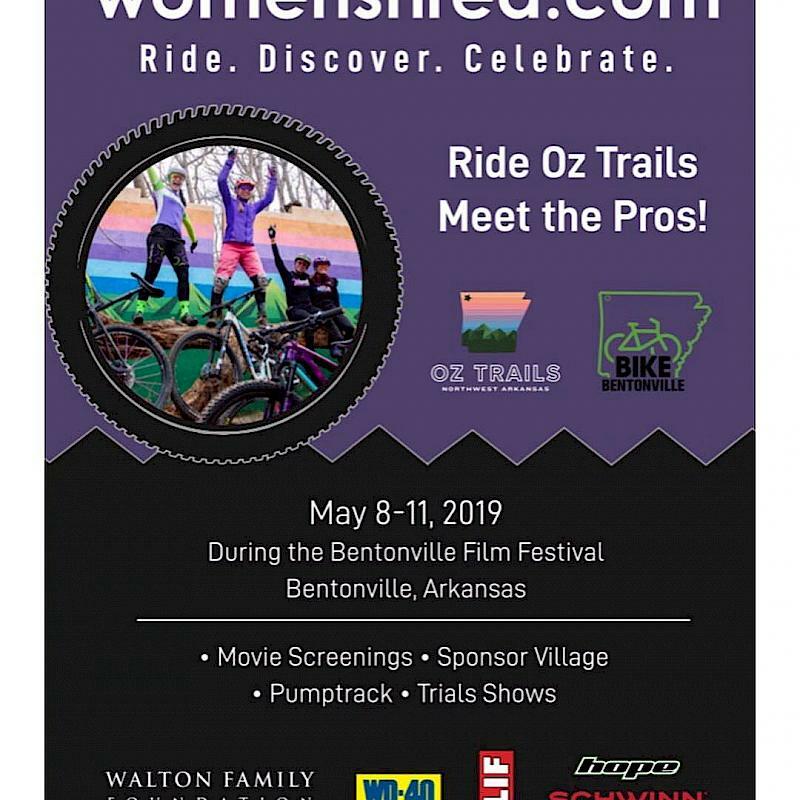 This past January she helped coach a women’s weekend at an indoor bike park when she taught basic manualing and jumping skills. The experience turned out to be as rewarding for her as it was for the young riders.